FINDEXCHAIN announced that it is participating in ‘TOKENIZE IT 2018’ with its platform ‘IONIA’. IONIA is FINDEXCHAIN’s crypto-asset investment platform. FINDEXCHAIN has set up a separate booth at this event and explained vision of its exchange’s services to spectators and investors. IONIA exchange is a mining-type decentralized exchange and it compensates its users with ‘NIA’ coins whenever they store or trade cryptocurrencies. Another characteristic of IONIA exchange is its ability to support P2P (Peer to Peer) cryptocurrency transactions without going through an exchange. IONIA exchange is expected to resolve ‘liquidity problem’ where transactions are not achieved as a result of not being able to find another person to exchange cryptocurrency with. This is a problem that has been pointed out as a limitation of decentralized exchanges. Transactions take place whenever people involved in transactions finish sending cryptocurrencies to other person. Current P2P services involve collateral to prepare for a situation where one receives cryptocurrency and does not send back cryptocurrency he or she promised to send to other person. 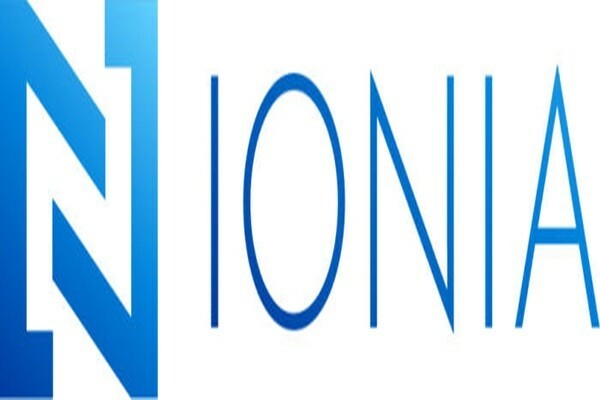 IONIA exchange is also expected to provide electronic wallets that will allow its users to store 200 different kinds of cryptocurrencies without having to worry about possibilities of hacking and automatic transaction ability that automatically deals cryptocurrencies by looking at various information. It is already providing electronic wallet service and it will provide decentralized exchange service and automatic transaction service by end of this year.